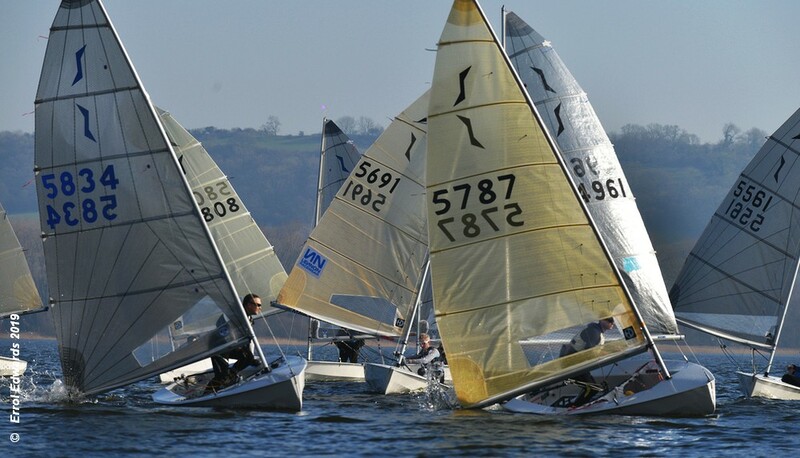 Charlie Cumbley won the Noble Marine Solo Winter Championships at Chew Valley Lake SC over a glorious weekend. Cumbley won the first two races, before Tom Gillard took race 3 to claim second place on the podium. In third place overall was Andy Davis. Prizes were also awarded to the winners of the 2018 Western area Travellers series. First prize went to Bob Taylor from Tata Steel SC. Second place was John Steels from Starcross SC and third to Vernon Perkins from South Cerney SC. The National Solo Class Association President, Doug Latta thanked event sponsors Noble Marine for their continued support. Chew Valley Lake SC will be hosting their annual Solo open meeting on 8 June.